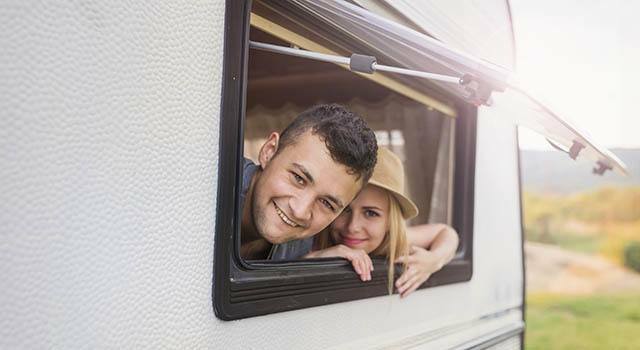 Whether you are a first generation or fourth generation RV enthusiast, we understand there is nothing like the feeling of leaving the city and hopping onto a long stretch of highway towards your next big adventure. If you are planning to drive across the entire country or to the nearby Everglades National Park, you will have secure and convenient access to your RV right here in Florida. Should the mood to travel strike, night or day, your rig will never be far away. That's right, 24-hours a day, seven days a week, your rig will be waiting for you. We offer covered RV storage in Fort Myers with electricity in addition to uncovered boat, car, and RV storage. It’s easy to move in with Metro—take advantage of our online promotional storage rates and reserve your RV parking today.